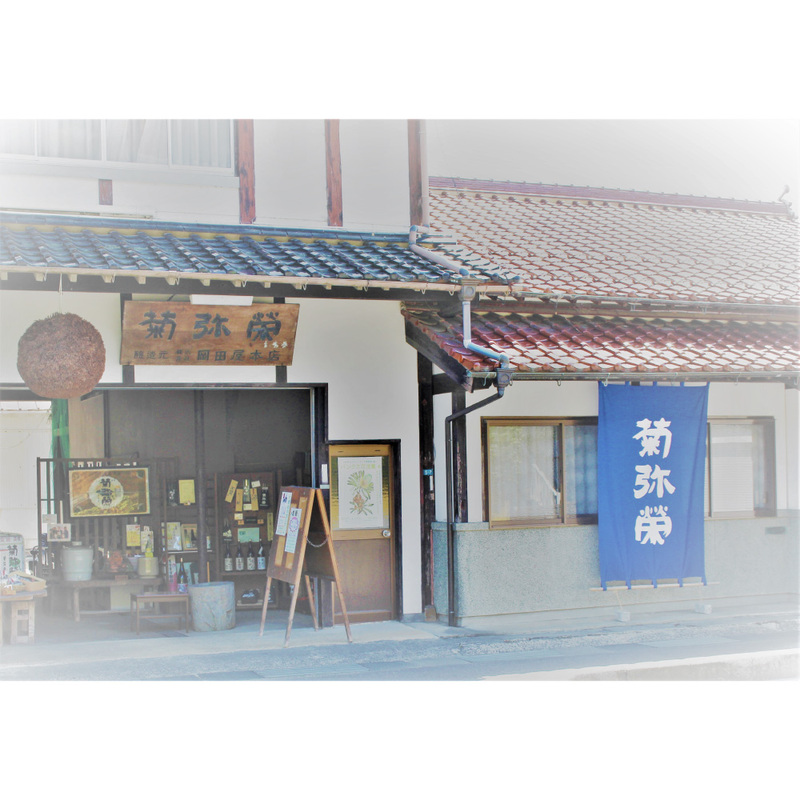 Someba-cho of Masuda city where we operate is a quiet residential area, neighboring to a popular tourist destination with Ikouji temple in it where Sesshu, a master painter, had served as the fifth head priest. We are striving to brew sake which enhance the taste of the meal, utilizing our local specialty. A special junmai-shu, brewed with Gohyakuman-goku grown by the Takatsu river headwaters.